Wristband pick up – WLBP wristbands for the weekends festivities and gift bags may be picked up at the TAO ticketing kiosk, located on the casino floor near security from 10am – 10:00pm. Every person is going to need valid ID and the credit card that was used to purchase. Presale tickets for this event are currently off sale. Appearances by Wendy Williams of The Wendy Williams Show and Brandi Glanville of The Real Housewives of Beverly Hills. VIP Admission All Day, Open Bar 1PM – 2PM, and access to WLBP Grand Cabana – complimentary drinks by XB, food, and more! Don't worry about packing dresses (more room for shoes!). We're going to kick-off WLBP weekend by getting you outfitted at Rent the Runway at The Cosmopolitan of Las Vegas. Rent all of your looks for the weekend and sip on complimentary bubbly, all for a special price. RSVP required. Visit renttherunway.com to RSVP for your appointment! Private event with LAVO appetizers, complimentary cocktails from XB, and enter to win our honeymoon giveaway! Have your group go to brunch at LAVO Restaurant before beginning the day’s activities. 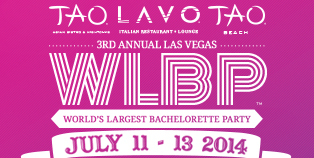 Contact LAVO Restaurant and mention Bachelorette Brunch to make your reservation. VIP Admission All Day, open bar from 1:00pm – 2:00pm, access to WLBP Grand Cabana with complimentary VIP bottle service, lunch, special giveaways, experiences provided by Benefit Cosmetics, and other sponsors. Complimentary pole dancing classes! Classes are available by appointment. Private Celebration for WLBP Participants includes prizes, performances, and special guests! We’ll give away a Honeymoon! 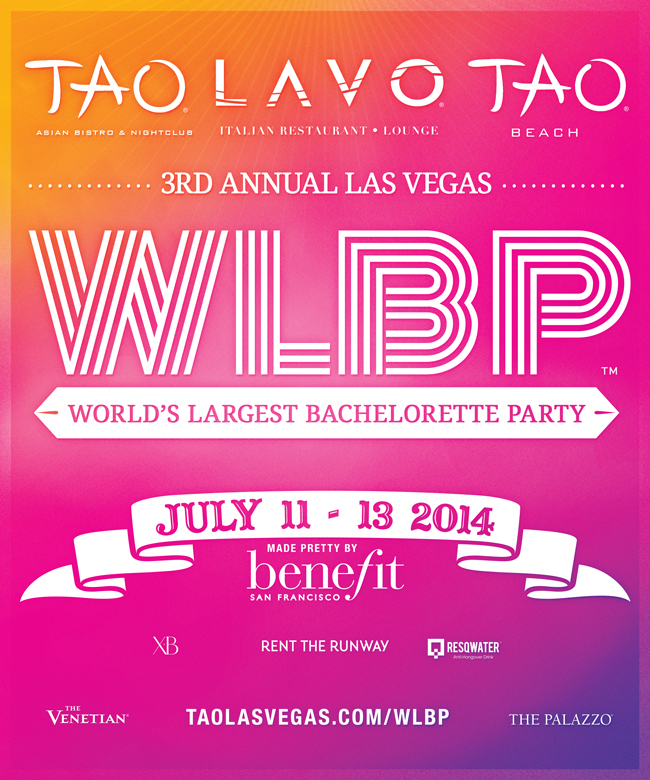 10:30 PM - Access to WLBP VIP Table in TAO Nightclub for complimentary bottle service. Have your group go to brunch at LAVO Restaurant before beginning the day’s activities. A delicious pre fixe menu as well as bottomless mimosas! 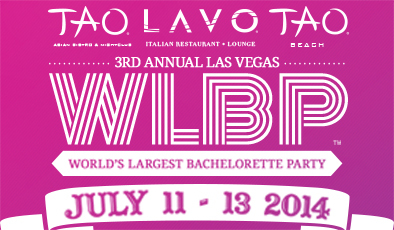 Contact LAVO Restaurant and mention Bachelorette Brunch to make your reservation.